For South Asia, fashion and consumption have come to play an increasingly important role in the lives of young people and in the formation of youth cultures. Afghanistan, Bangladesh, Bhutan, India, Maldives, Nepal, Pakistan and Sri Lanka have all, in related and distinctive ways, been producing confident young fashion consumers, who are proving to be an important market for fashion. 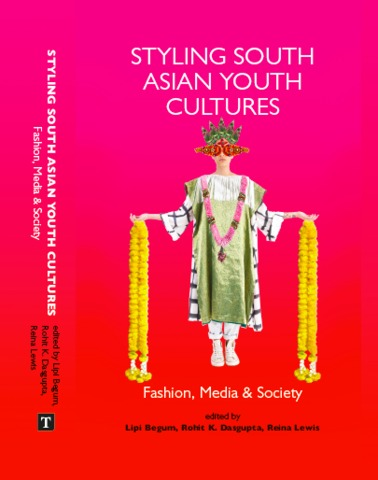 This book explores South Asian youth cultures and fashion across the countries of this region and their diasporas from a transnational perspective. Through visual and textual analysis of film, photography and digital cultures, as well as ethnographic fieldwork, the expert contributors look at how gender, sexuality, class, the media and faith intersect with and style youth cultures. By establishing the heterogeneous nature of South Asia and its youth cultures, they also dismantle grand western narratives that tend to understand the region's diverse cultural modernity through the lens of homogeneity.